A film that left the entire nation transfixed, Baahubali: The Conclusion otherwise referred to as Baahubali 2 released last year, not only went on to shatter box office records, but is also used as a reference for a pinnacle in filmmaking by many. 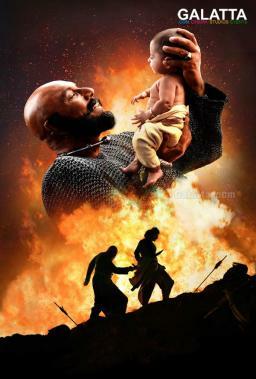 Directed by SS Rajamouli under Shobu Yarlagadda and Prasad Devineni's Arka Media Works banner, Baahubali 2, the sequel to Baahubali: The Beginning released in 2015 starred Prabhas, Anushka Shetty, Tamannaah and Rana Daggubati in lead roles along with Ramya Krishnan, Sathyaraj and Nasser in supporting roles. 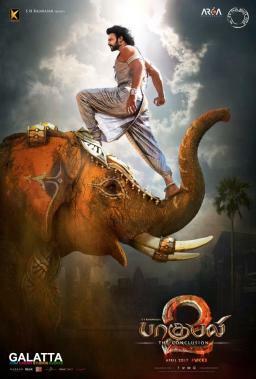 Baahubali 2, which has grossed over Rs. 1700 crores in global box office collections is still continuing its successful run with the film now crossing 100 days in Japan as confirmed by Shobu Yarlagadda. This just goes on to show the content in the film can connect with universal audiences and will continue to enthrall audiences even after years. >>Wow: Baahubali 2 record broken!